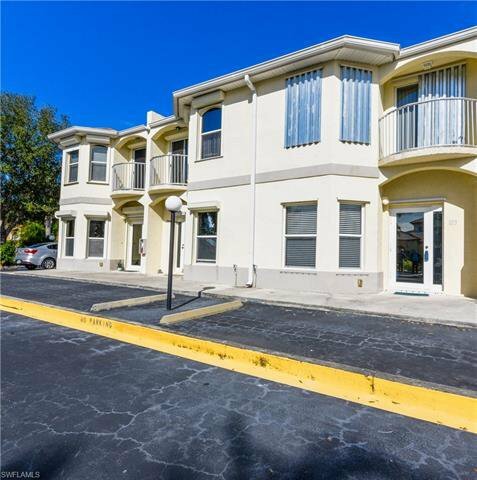 BUYERS LOSS IS YOUR OPPORTUNITY...UNFORTUNATELY BUYERS HOME UP NORTH DID NOT SELL...NOW THIS BEAUTIFUL UNIT IS AVAILABLE FOR YOU!!!! 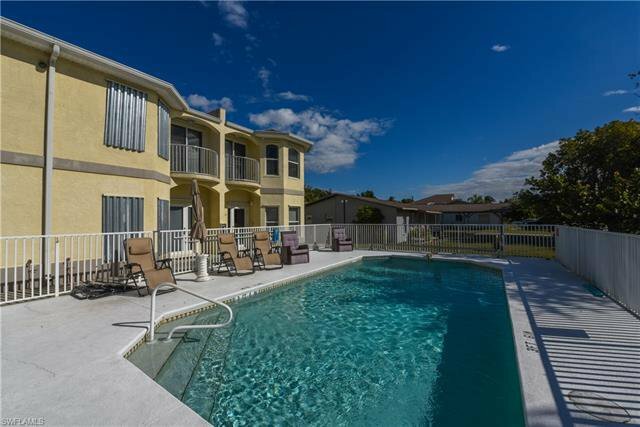 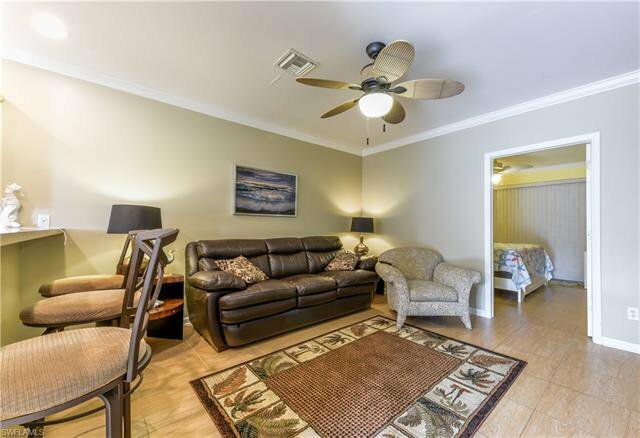 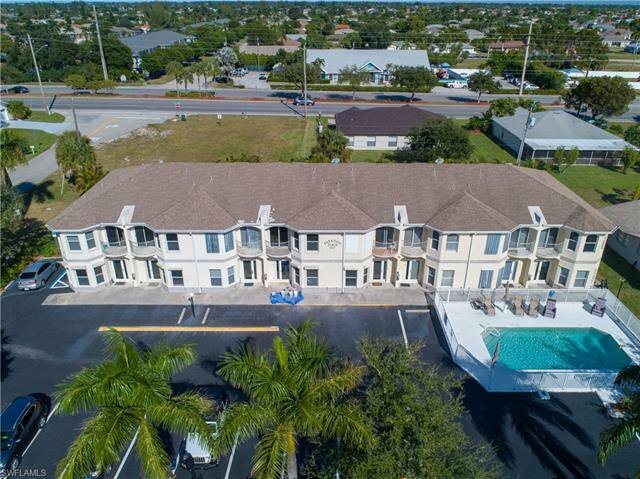 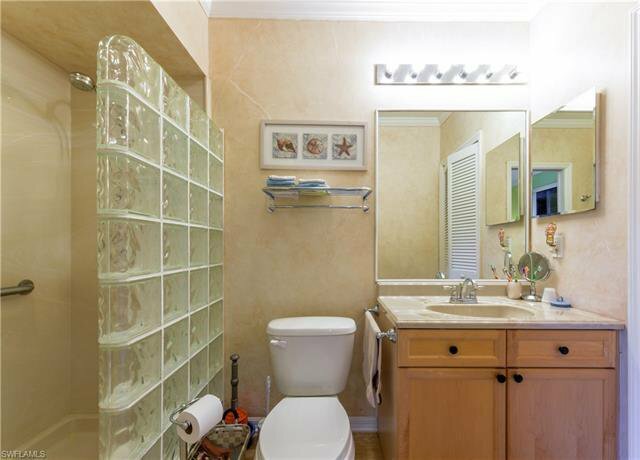 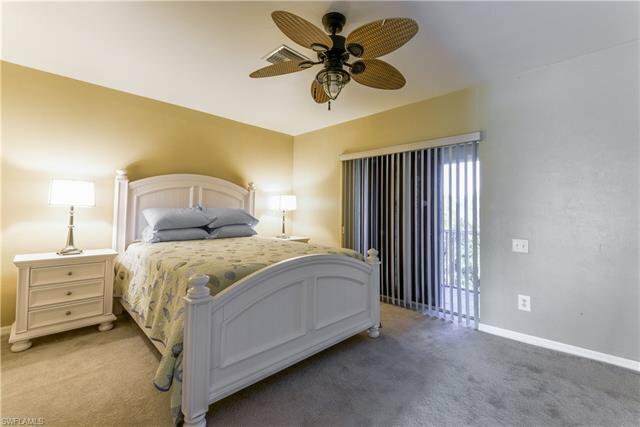 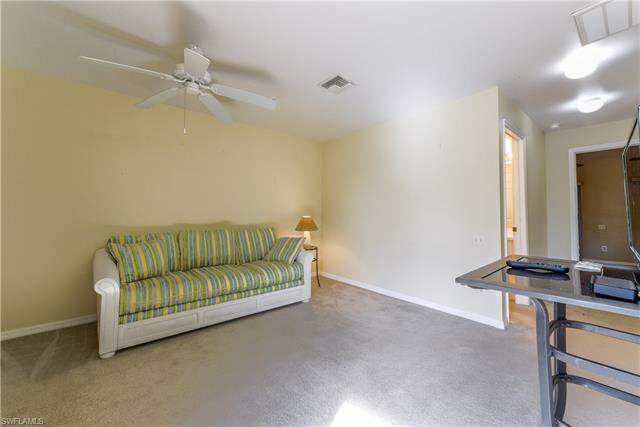 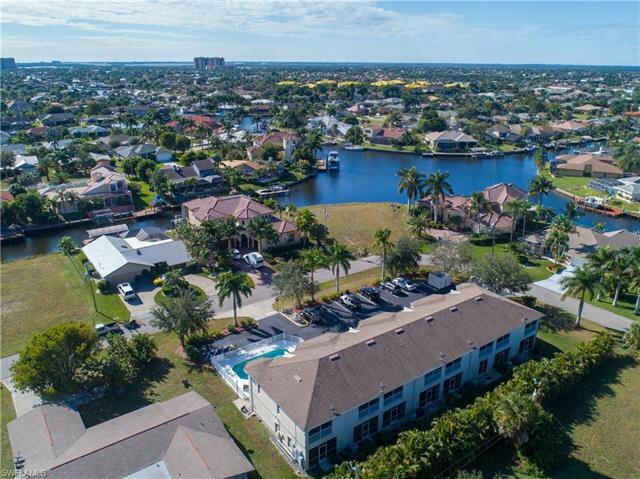 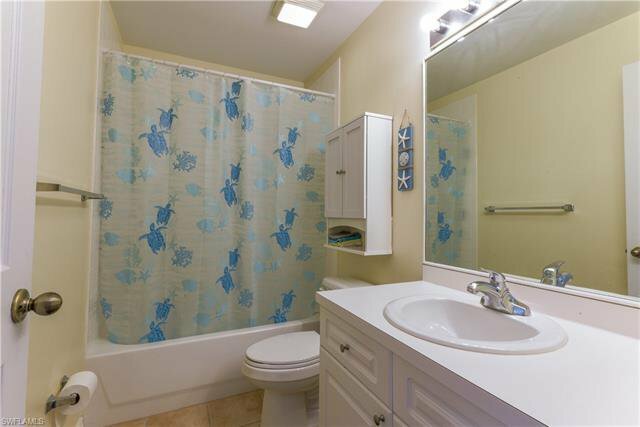 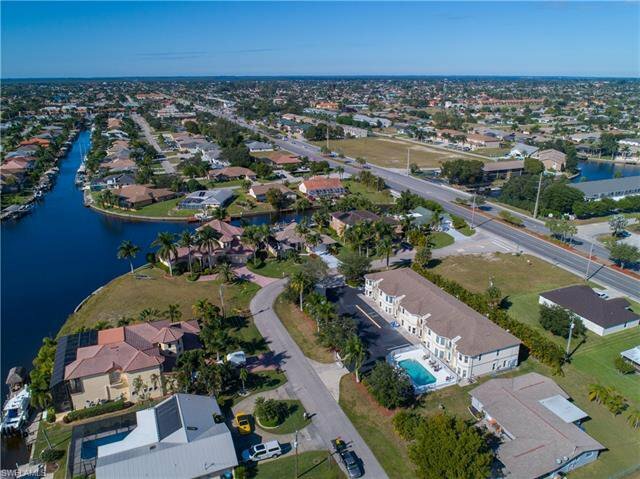 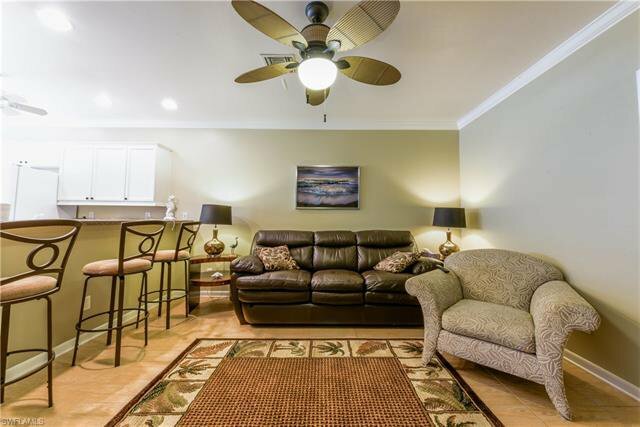 Desirable townhouse located in SW Cape Coral. 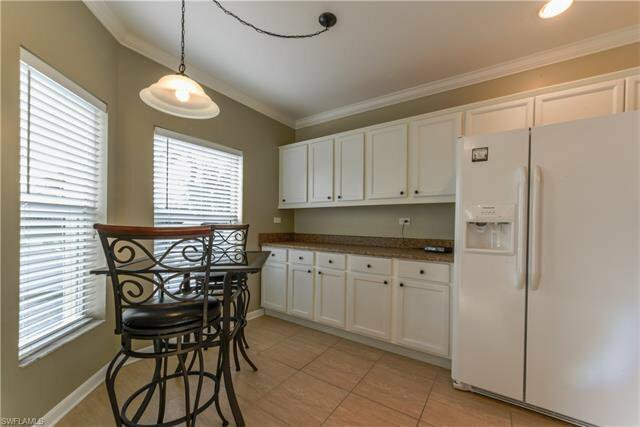 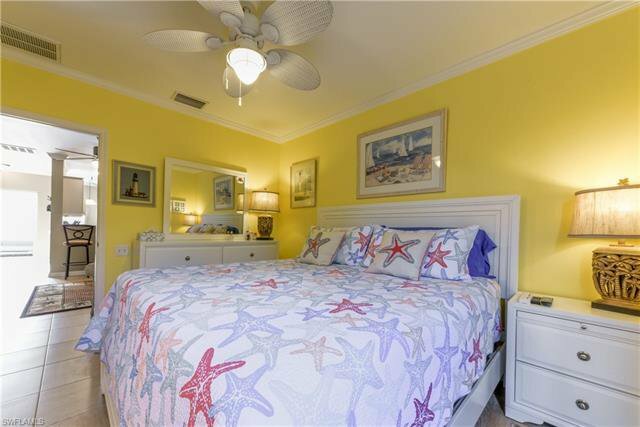 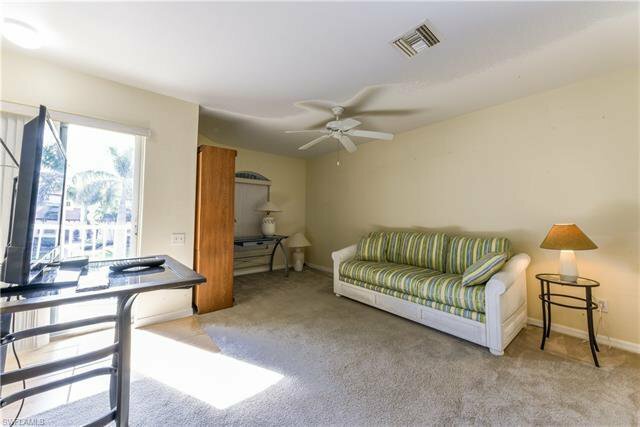 This unique townhouse is one of a kind in the community, With the master bedroom conveniently located on the first floor with a screened lanai off the back of the unit. 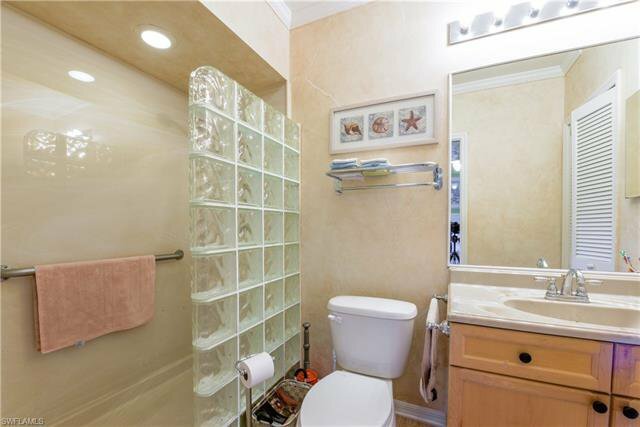 First floor of unit is handicap accessible. 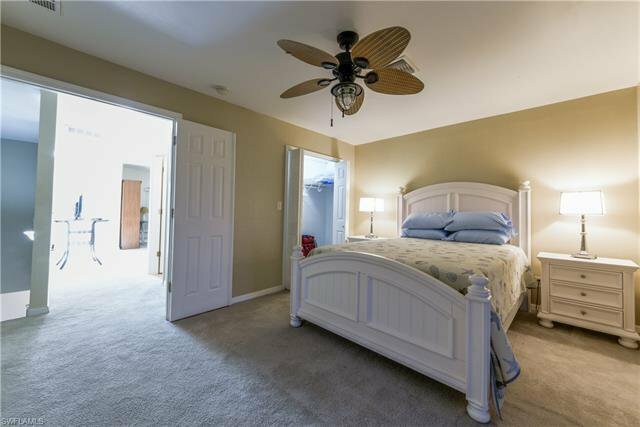 The second floor hosts another large bedroom, full bathroom with family room and 2 balconies. 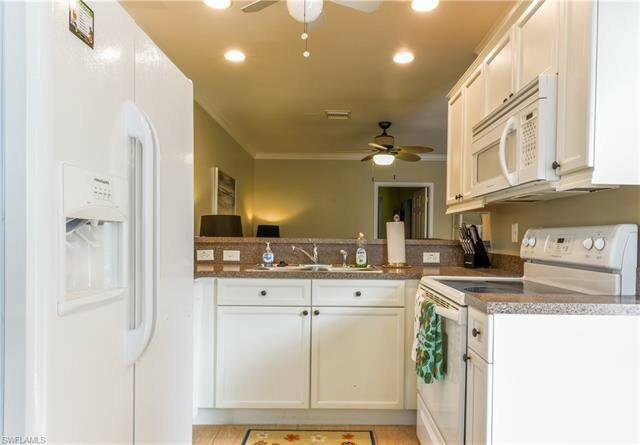 Washer & Dryer are also conveniently inside the unit. 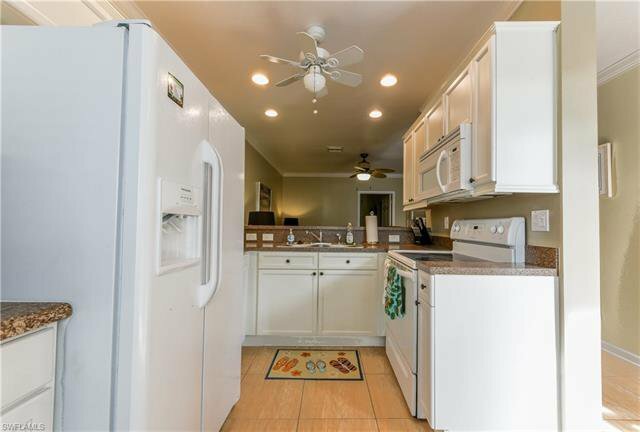 The bright kitchen has a breakfast bar with new appliances, tile flooring and crown molding. 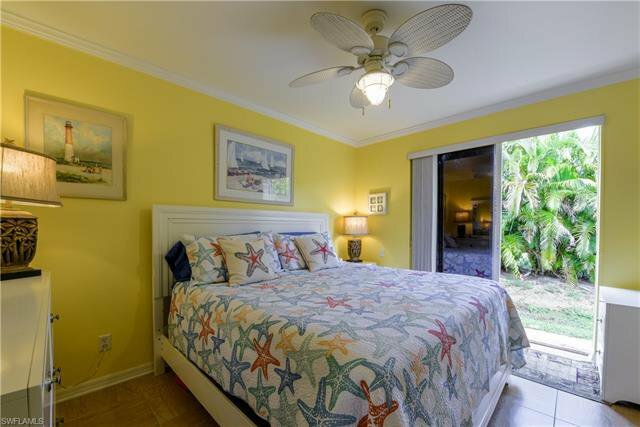 Hurricane shutters, tinted windows are additional features. 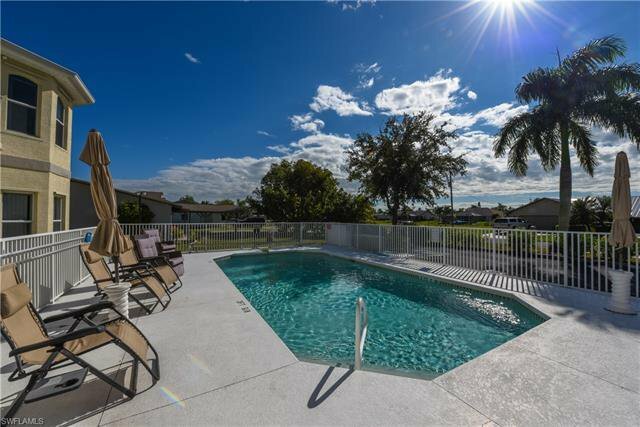 The community features a community pool. 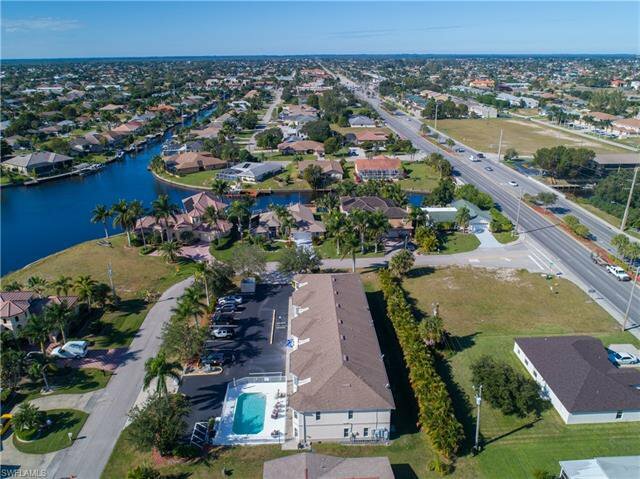 Across from waterfront, with million dollar homes. 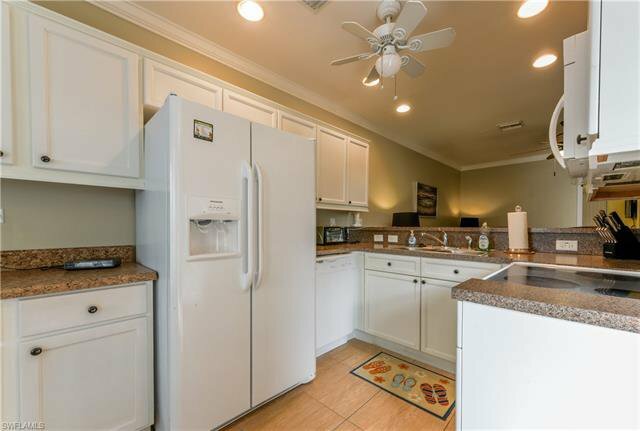 This community is located in a very desirable location. 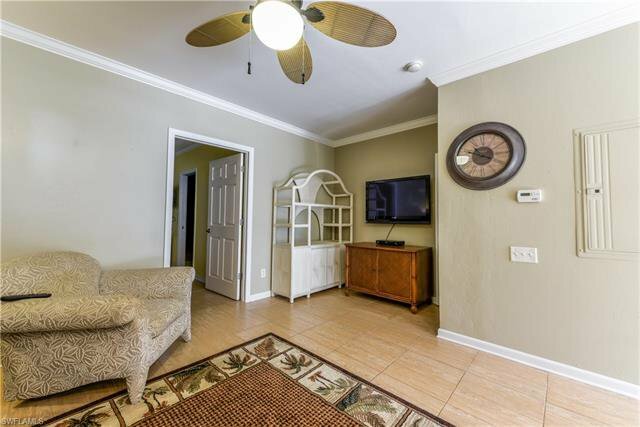 Schedule your appointment before it's too late. 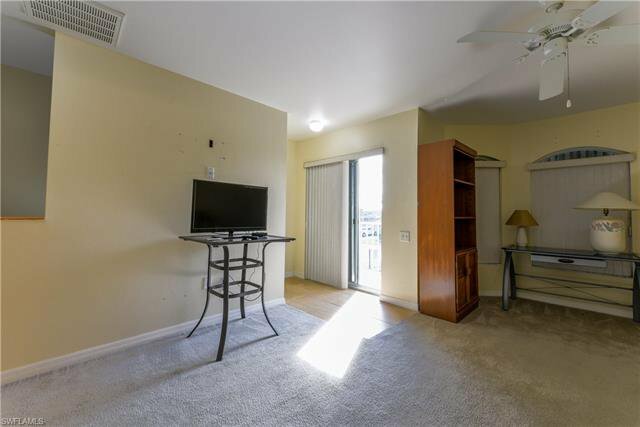 TV's will stay with the unit!